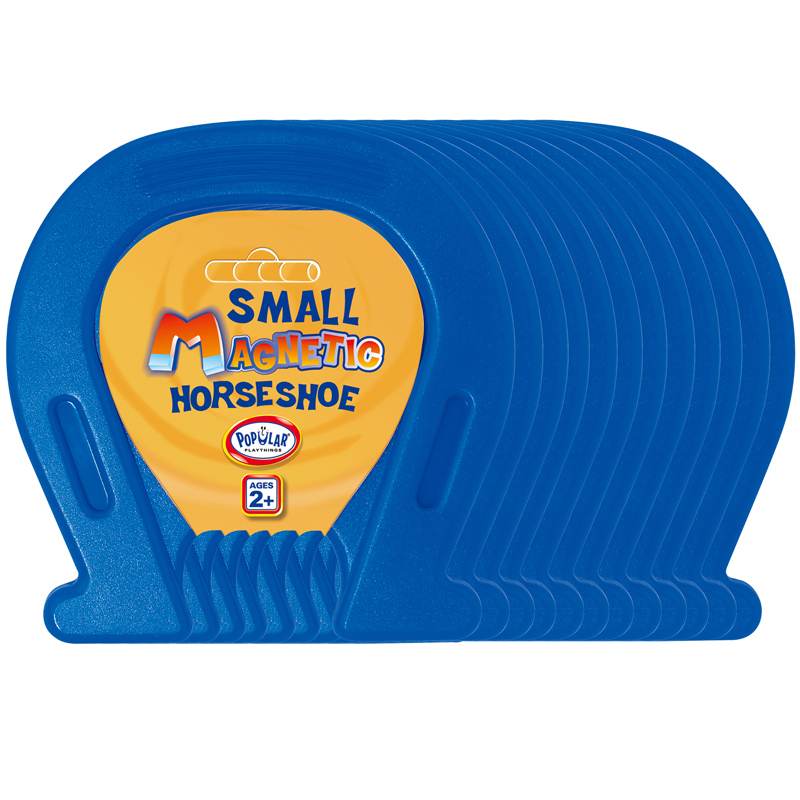 The (12 Ea) Small 5in Horseshoe Magnet can be found in our Bean Bags & Tossing Activities product category within the Active Play. 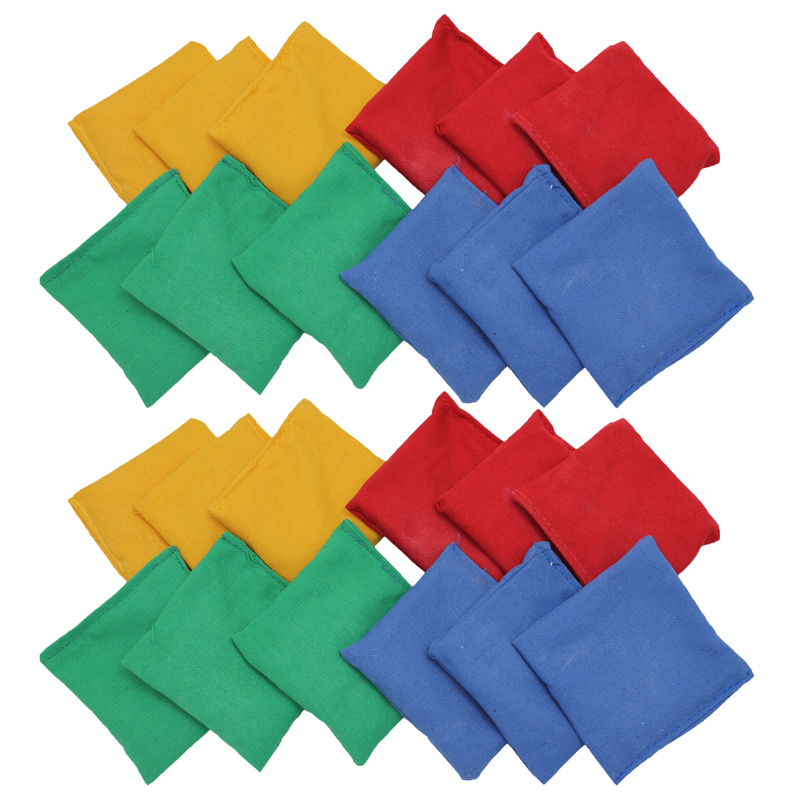 Soft Cloth Cover Bean bags in blue, green, red, and yellow. Measures 3.5 inches by 3.75 inches. Each set includes 12 bean bags in assorted colors. Sold as a pack of 2 sets for a total of 24 bean bags.